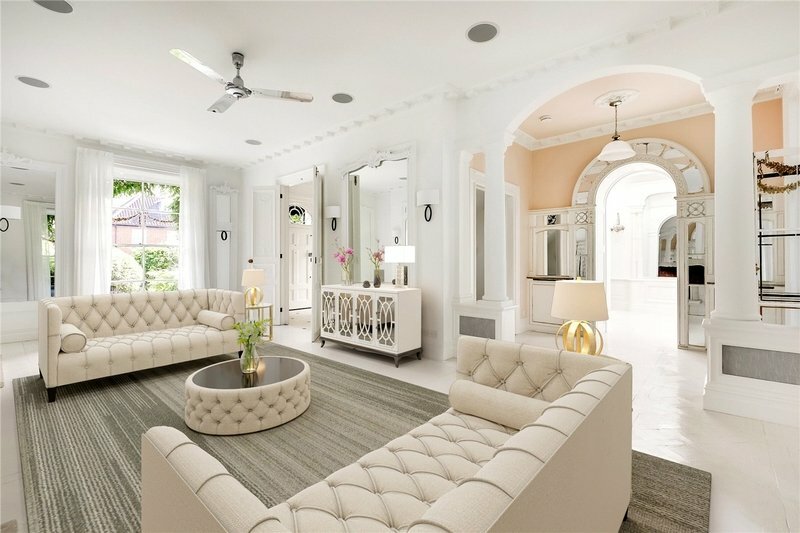 A magnificent mansion which has undergone extensive renovation and offers accommodation for a large family and includes separate staff and guest quarters. 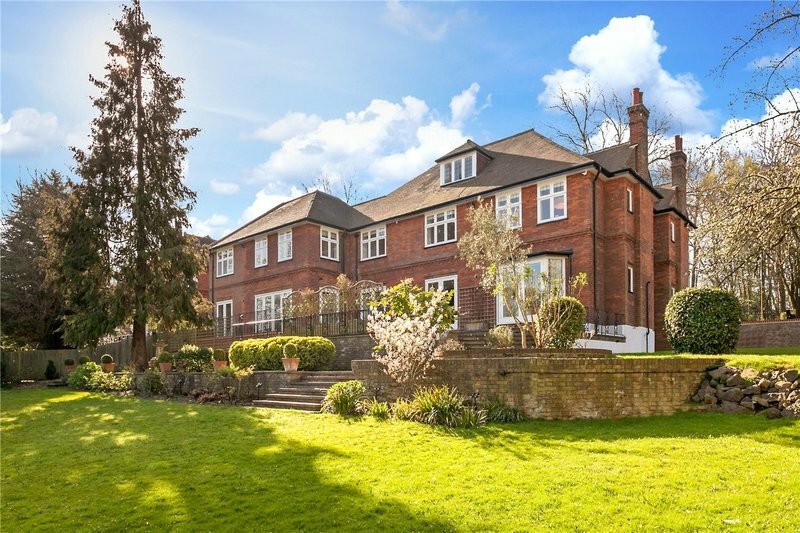 A majestic gated family home set on an elevated plot backing onto Highgate Golf Course. 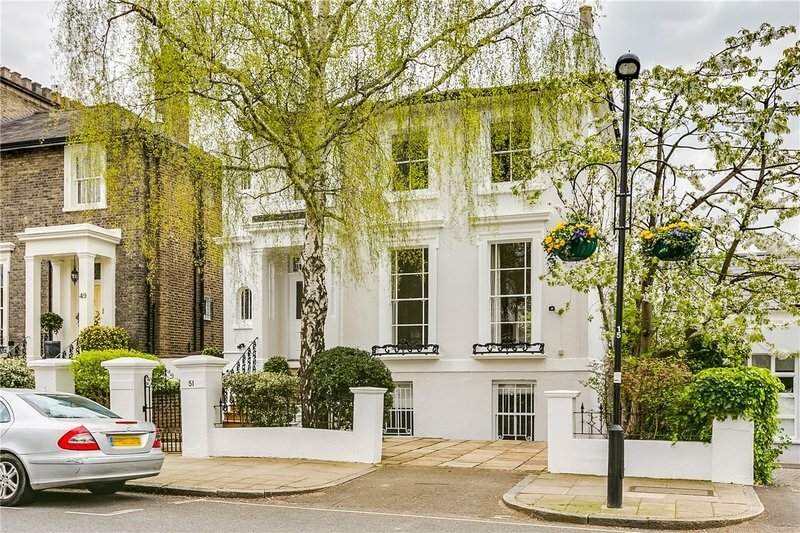 Situated in one of the most sought after roads in Primrose Hill, this double fronted, detached house (395 sq m/4,252 sq ft) which is newly available. 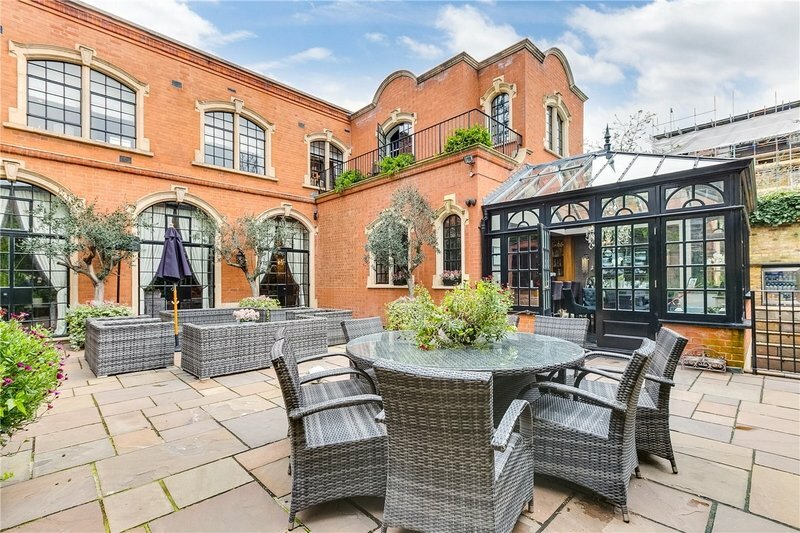 The Red Brick House, an exceptional, discreet, low built 5 bedroom detached house, built circa 1929 by the respected Scottish architect, Charles Stanley Peach. 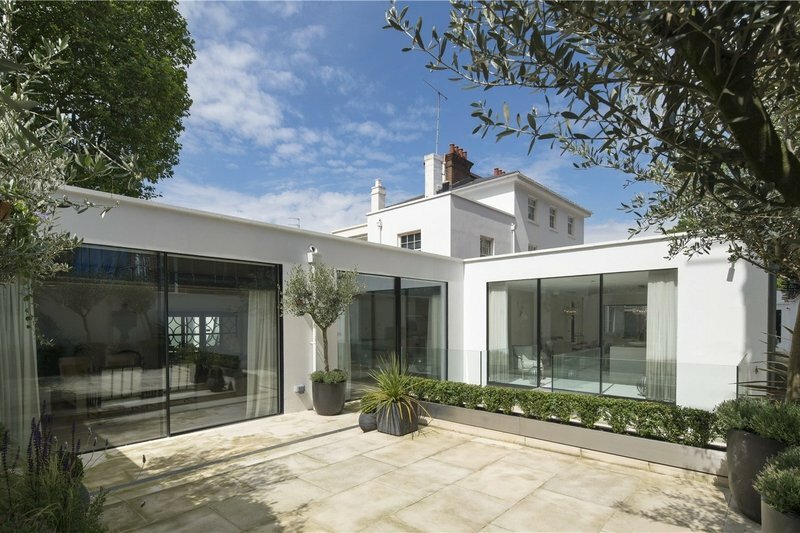 A stunning, newly refurbished detached house situated in this prestigious cul-de-sac location of Melina Place. 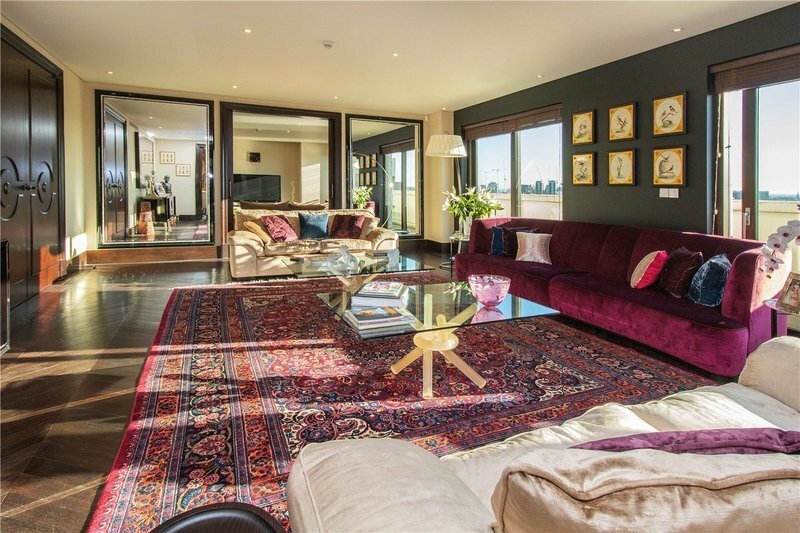 A rare opportunity to rent this spectacular penthouse apartment in Embassy Court. 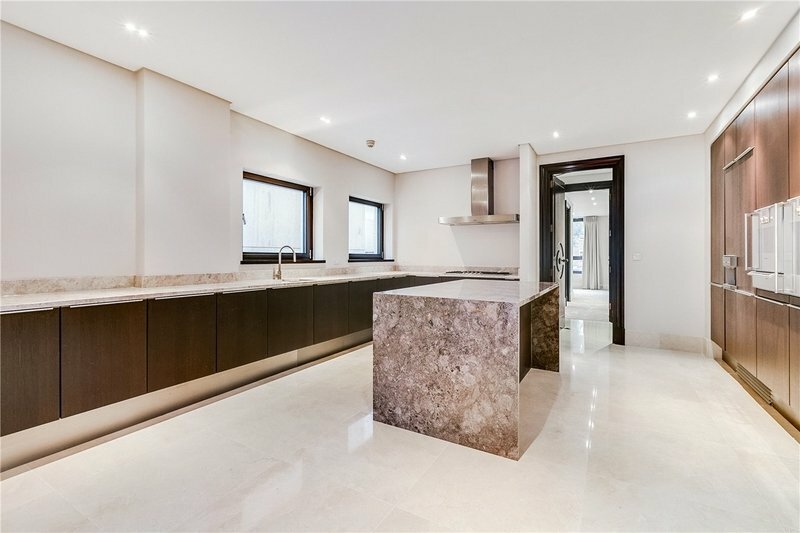 A spacious modern 4 bedroom family apartment with secure underground parking located in the luxurious Embassy Court development. 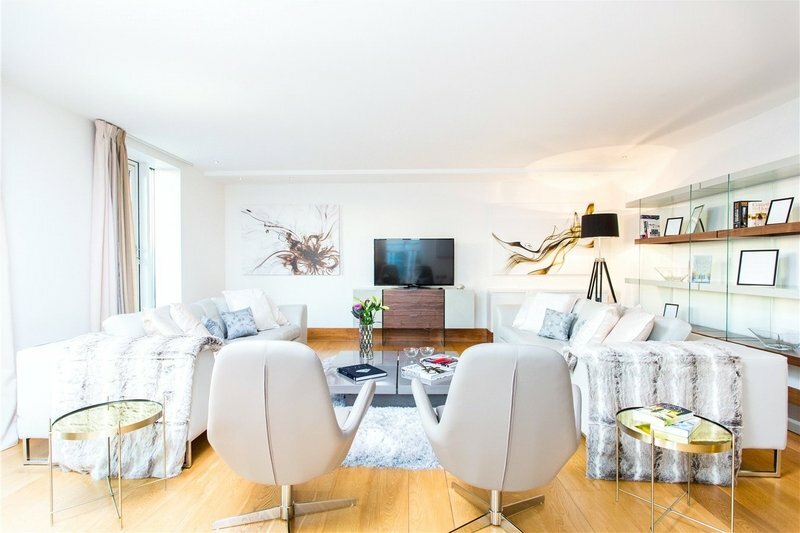 A wonderfully presented, 5 bedroom, 4 bathroom family home (3107 sq ft / 289 sq mt) arranged over four floors situated on the favourable East side of St John’s Wood. 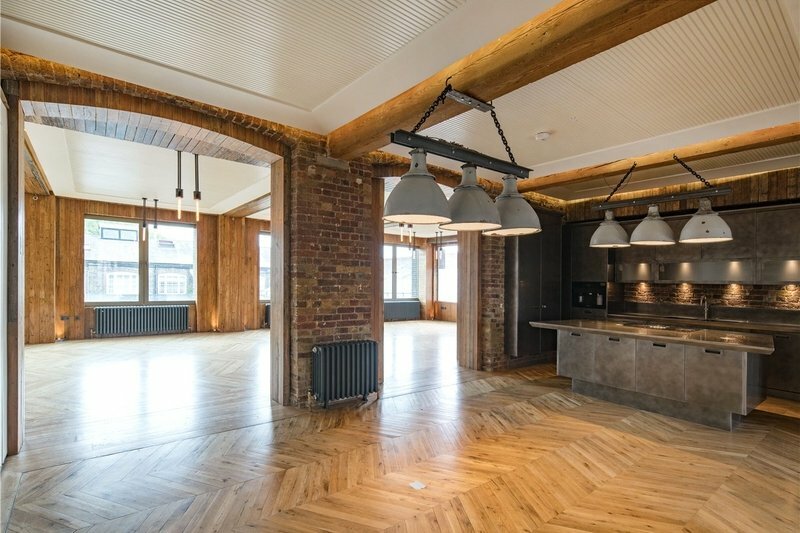 Located in the heart of London’s vibrant Camden, this 3 bedroom, 3 bathroom apartment (269 sq m/2,894 sq ft) has been refurbished to a high standard, whilst still retaining its industrial edge. 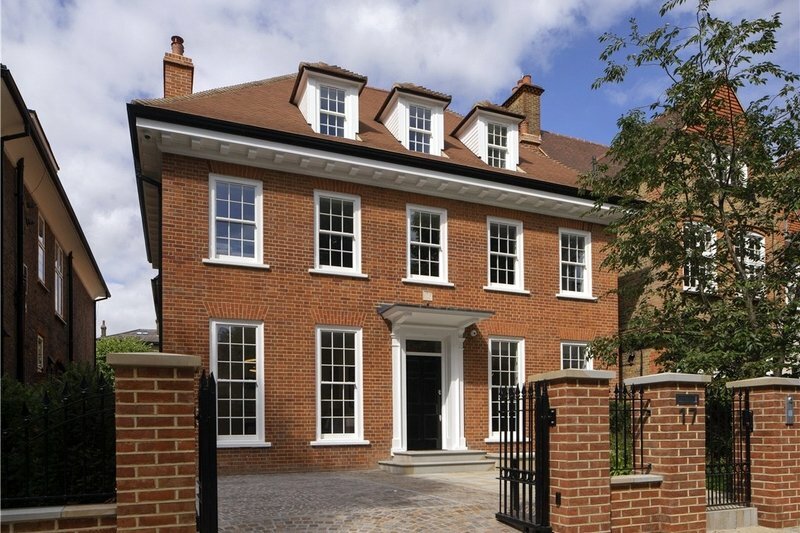 A stunning, recently refurbished detached 5 bedroom family home (239.